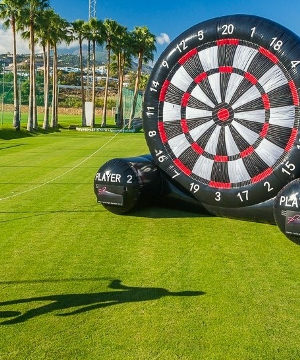 Spring Sessions 2017: What A Weekend! 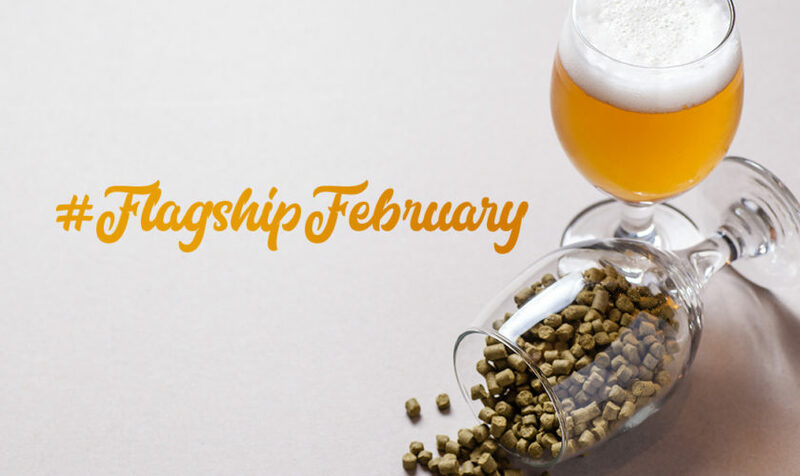 It’s #FlagshipFebruary and that means it’s the time when we celebrate the brews that we first fell in love with, or as we like to say “The O.Gs” of the brewing industry. 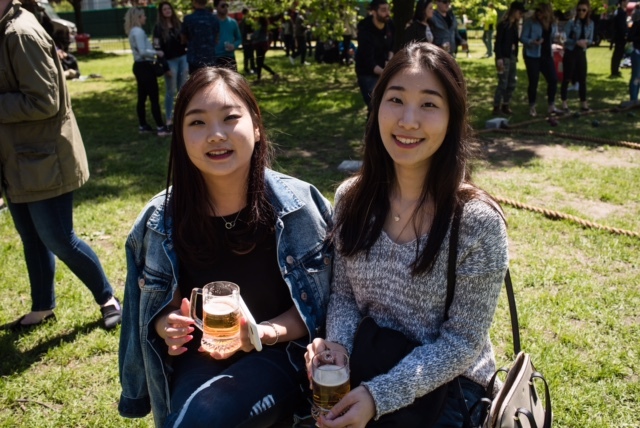 This was a fun project for us because we dug through some really old photos and managed to come across some pictures from our very first Toronto’s Festival of Beer, which took place in 1996 at Fort York: Garrison Common. It was a different time back then and a lot of the acclaimed brewers that you know to be the ‘big cats’ in the beer game were much smaller. Some of them were even just starting out. Nonetheless, they had a vision in mind which all brewers work very hard for today, and that is to provide great tasting, high quality beer that represents where they come from. 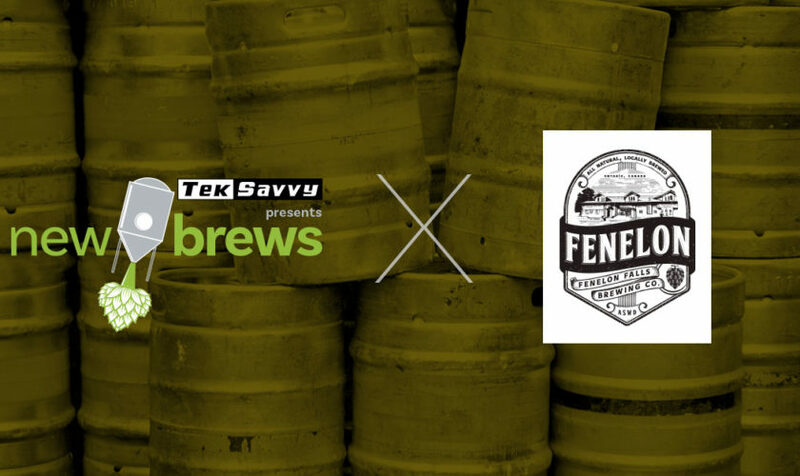 A lot of these brewers still set up at Toronto’s Festival of Beer to this day so check them out below and grab your tickets now while supplies last. For a full list of what tickets are currently available, check out our ticket price grid in THIS BLOG POST. 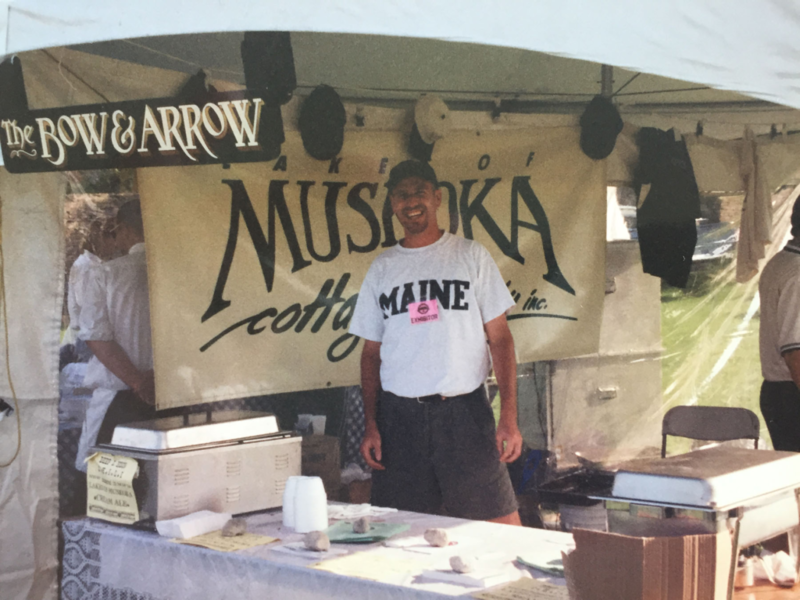 First brewed in 1996, the Muskoka Cream Ale is Muskoka Brewery’s flagship brew, and has become a signature beer of the Muskoka region. Unmistakable with its rich amber colour and inviting floral tones, this laid-back, English pub-style ale is smooth and easy-going. With a Cascade hoppiness and full body of flavour, this gold-medal winning Canadian Cream Ale is the quintessential taste of cottage country. 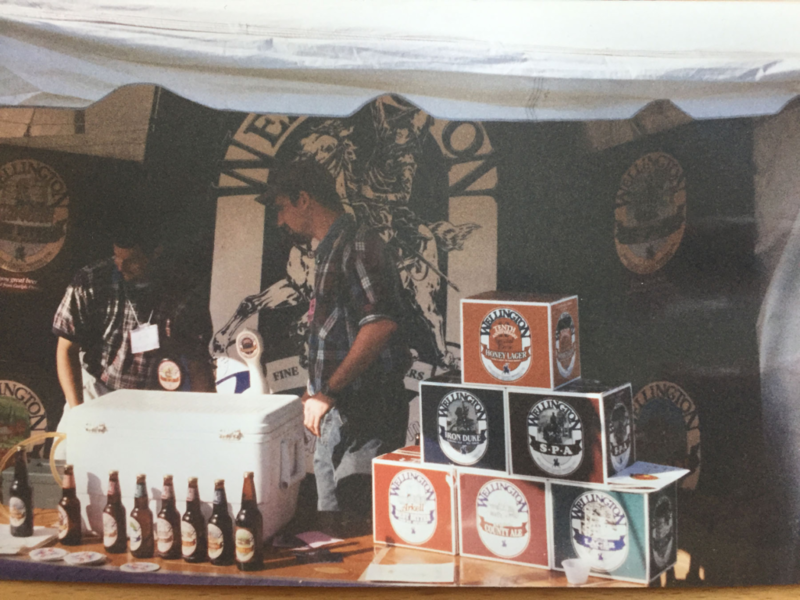 Check out this awesome picture of Muskoka Brewery’s booth from the first ever Toronto’s Festival of Beer in 1996! Wellington Brewery is one of Canada’s oldest independently owned microbreweries based in Guelph, Ontario. They craft their award-winning beers in small batches using the freshest all-natural ingredients. 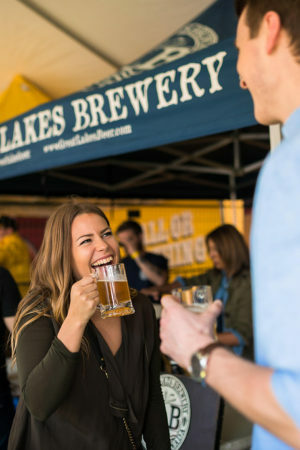 Since 1985, they have been a pioneer in the craft brewing scene by producing timeless, traditional style ales, as well as experimenting with new recipes as part of their Welly One-Off Series. Their signature brew is called Arkell Best Bitter and it was first brewed back in 1985. 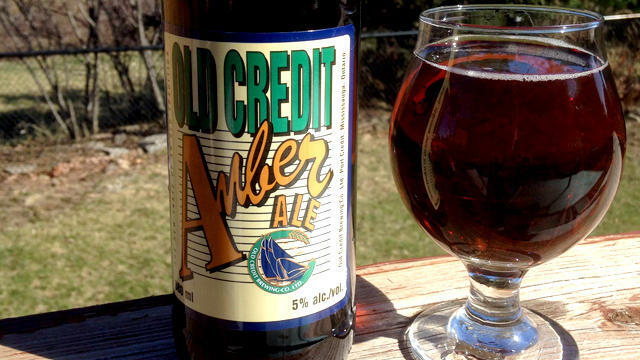 It’s an amber session ale with a mild, caramel malt body, and a subtle hop aftertaste. With only 4% alcohol by volume, Arkell Best Bitter is an incredibly flavourful light beer that is easy to enjoy. This well-balanced bitter is the perfect session ale for any occasion. Here is a picture we found of them from TFOB 1996 also! 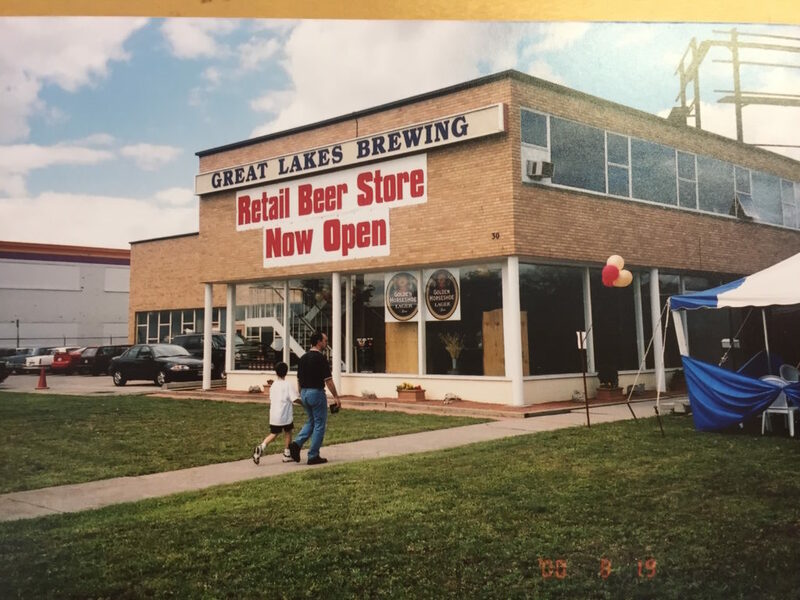 Three bold, European-inspired offerings—Bitter, Porter, and Traditional—launched an industry in 1985, a time heavy on easy-drinking lagers and light on flavour. Today, Big Rock Brewery’s ten signature beers, eight seasonals, four ciders, and custom-crafted private labels are brewed daily in Vancouver, Calgary, and Toronto, bringing quality and consistency to craft beer drinkers across the country. 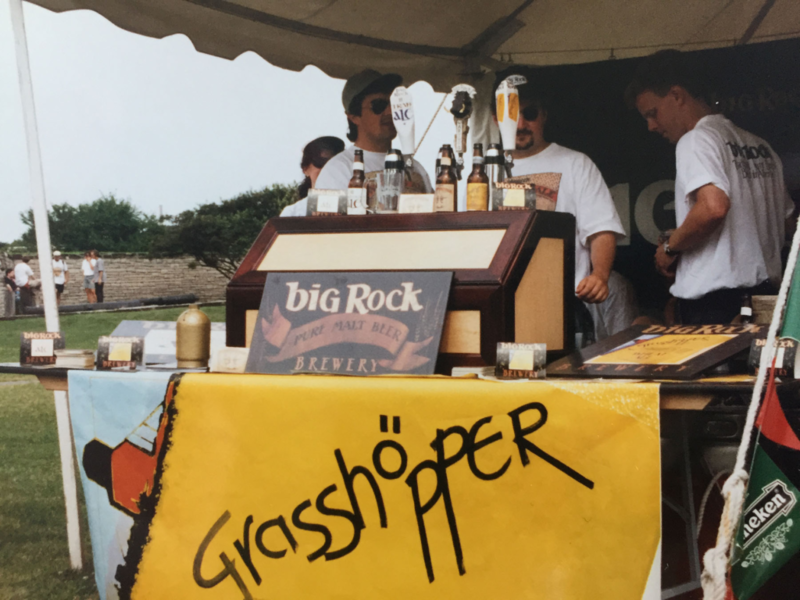 Big Rock Brewery was also present at our very first Toronto’s Festival of Beer in 1996. Maclean’s Ales signature brew is the Pale Ale. It’s made with a unique combination of British malts, English Fuggles, and Goldings hops. Add to that a distinctive strain of English ale yeast and the result is a well hopped, malty ale with a fine balance of flavour. As the story is told on their website, many years ago Charles MacLean developed a passion for two things: riding motorcycles and enjoying great beer. So, in 1978 he traveled overseas to ride a Norton Commando through the beautiful English countryside. At some point along the way he found his gas tank empty and his trip funds running low, so he began working at a nearby pub where he tended the bar. This was his first introduction to the craft of brewing beer. Once home, Charles began brewing his own ales in tribute to his time spent in England. His passion flourished, as he became one of Ontario’s pioneering independent craft brewers. This eventually led to what has become his signature ale, the very same one that today bears his name. 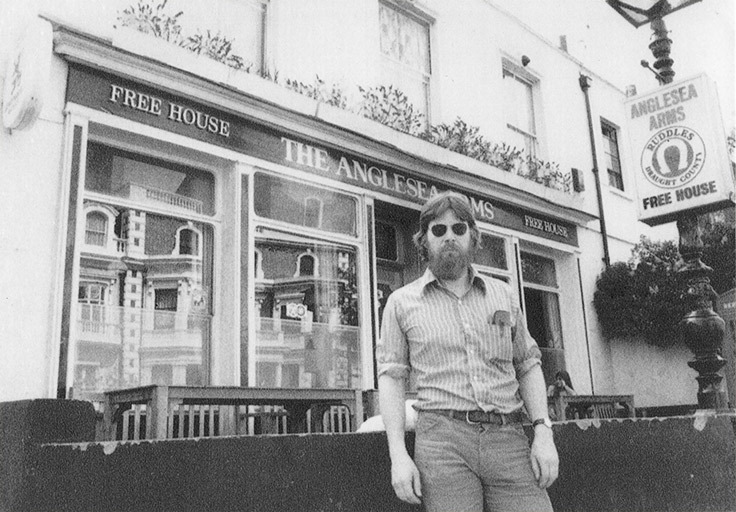 Here is a picture of him in front of the pub he first began working at in England. 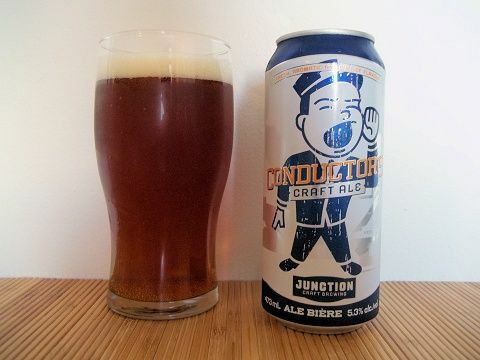 Junction Craft Brewing uses five malt and five hop varieties from Europe and North America to give Conductor’s a biscuity, toasted, caramel base, and a dry and bitter taste with a light bitter finish. Floral and citrus notes come from our hopback mechanism that infuses the hop aromas into the beer in line from the kettle as the beer goes into the fermenter. Conductor’s Craft Ale is inspired by traditional ales that “traveled well” when life was more about the journey than the destination. The minute you crack your can, aroma of grapefruit, mango, and pine hit you in the face; like a beaver slapping his tail on a pristine small body of water in Ontario. Canuck pours a deep gold, bordering on burnt orange that produces a tight snowy white toque. Take one last nose before getting into the liquid, which you’ll soon find will be hard to put down. Soft carbonation leads into a sweet honeyish start before it gives way to more grapefruit, tropical citrus, canned peaches, and pine. Light to medium body with a very dry finish. 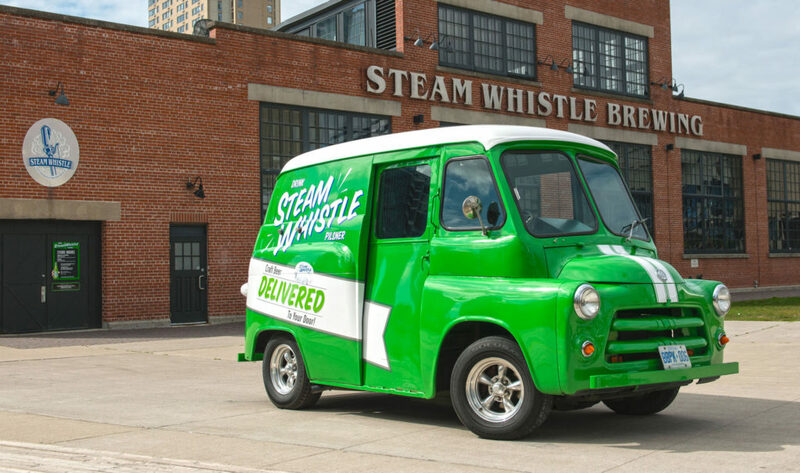 At a time when big breweries abandoned tradition in favour of speeding up production, Steam Whistle refused to take shortcuts. They followed the same decoction brewing methods that put Pilsner on the map hundreds of years ago, which involves boiling part of the mash at higher temperatures to caramelize the barley sugars and deliver a rich, malty flavour and a creamier head on the poured beer. They still uphold the standards of the Bavarian Purity Act of 1516. Because purity makes perfect beer, and perfect beer takes time. Besides… what’s the rush? The folks at Steam Whistle like to say they do one thing really, really well, and that’s brew a premium Pilsner. Pilsner is one of the most challenging styles of beer to perfect; it requires a singular focus and years of training to get it right. They dedicate themselves to making Pilsner, because it’s one of the most refreshing beers. Lug-Tread by Beau’s All Natural Brewing Co. Since 2006 Beau’s Brewing Co. has been brewing interesting, tasty beers like their Lug Tread Lagered Ale using the best ingredients & local spring water. 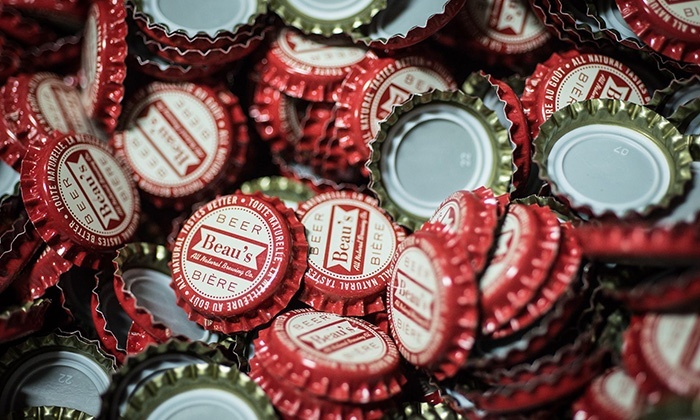 Beau’s takes pride in creating unique, wonderful, and certified organic craft beer, conceived with honest consideration for the environment and our local communities, and delivered with a true sense of friendly relationship. 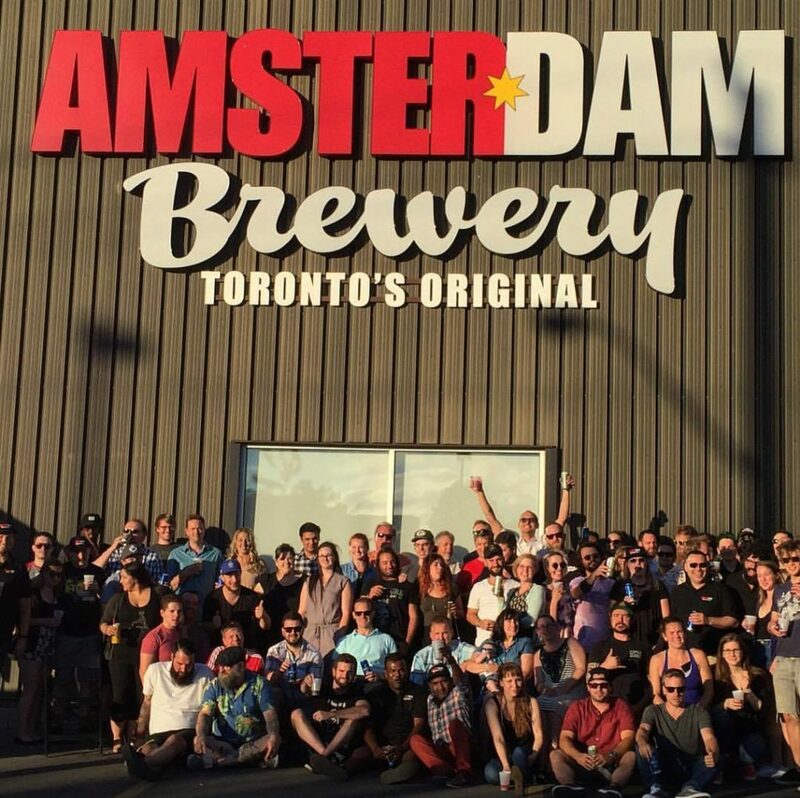 Amsterdam Brewery’s story begins back in 1986, with a vision of bringing unique beers, full of flavour to the City of Toronto. It’s a combination of good people, good ideas, and good beer that has brought them to where they are today. The folks at Amsterdam Brewery put just as much craft and care into their beer, as all the things that happen around it. 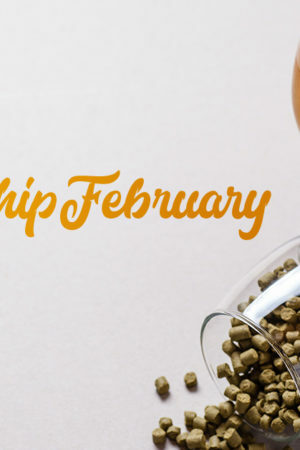 They have enlisted only the most dedicated employees who are relentlessly committed to bring fresh and flavourful beers to local and like-minded beer drinkers. Brewed fresh daily since 1986, the Blonde Lager is their flagship brew. They use natural ingredients to make it and ensure that it is never heat pasteurized. It’s also always cold filtered for that refreshing clean, crisp taste, and smooth mellow finish. Confident, classy & well balanced. It’s on the ruby side of amber, with an aromatic bouquet that’s engagingly nutty with fresh fruity notes. Expect a distinctive toasted malt character and a thick, creamy, fine-textured head. A fleeting aftertaste that makes your taste buds smile! When the Waterloo Brewing Company opened in 1984, they didn’t know craft beers would become so big. All they wanted was a chance to pursue quality without compromise. Their Dark brew is where it all began. 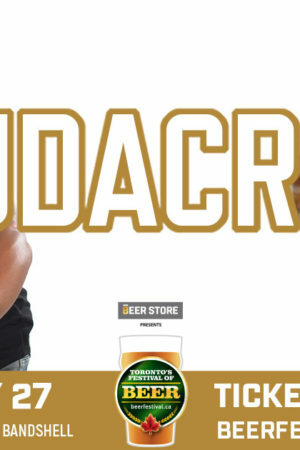 It also happens to be Ontario’s favourite dark lager, craft or otherwise. This very special boar deserves to be poured slowly and with care to release flavours brewed from Canadian malted barley, specialty malts, imported hops, and pure cultured yeast. 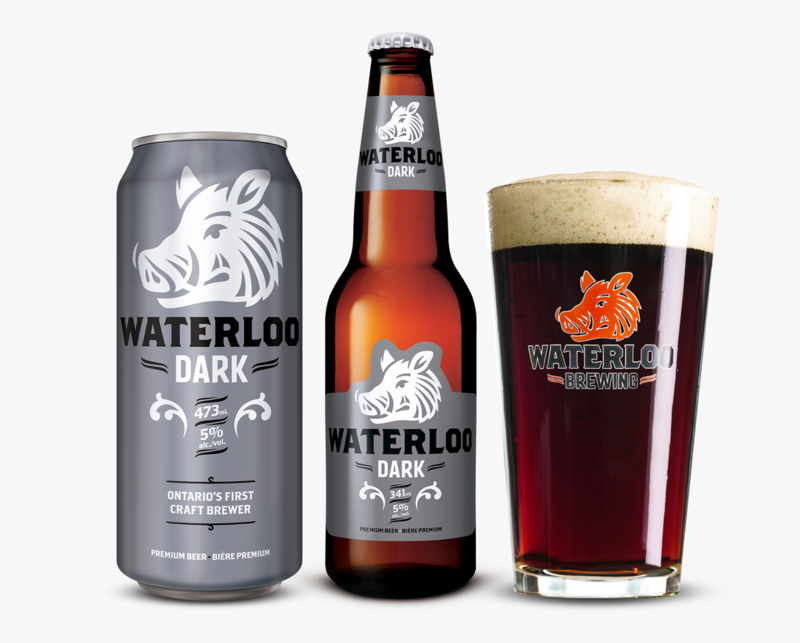 The team at the Waterloo Brewing Company adhere strictly to Reinheitsgebot, the centuries-old German Purity Law, the foundation of the world’s finest beers. Using only water, barley, hops, and yeast, their master brewers handcraft recipes both traditional and new. 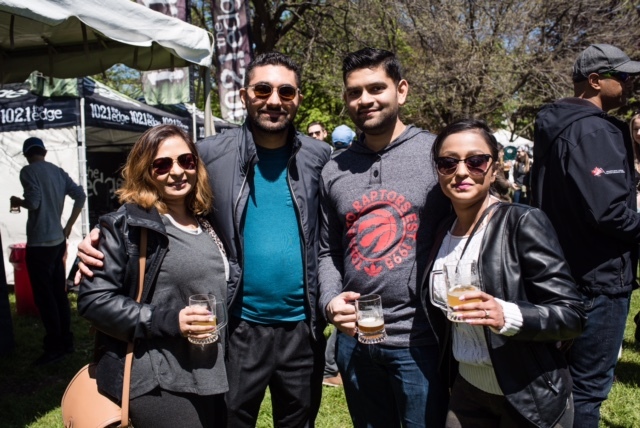 Hello Beer Friends and Beer Fam, As you all know TFOB Spring Sessions is back at Fort York Garrison Common with a great line-up of ice cold beer and tasty food, alongside some killer live music from The Trews and Elliott Brood. Tickets are on sale now and the link is below… But first! Let’s talk about winning stuff. Introducing #BeerHuntTO. 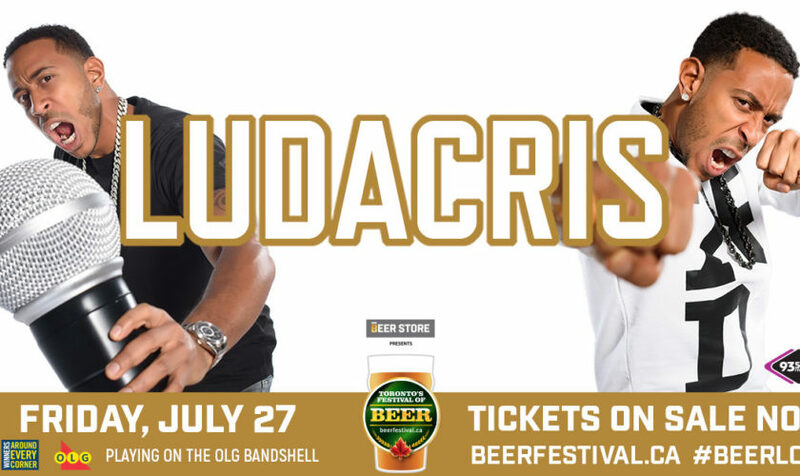 This is a collaboration between the fine folks at Great Lakes Brewery and us, the gang at Toronto’s Festival of Beer. 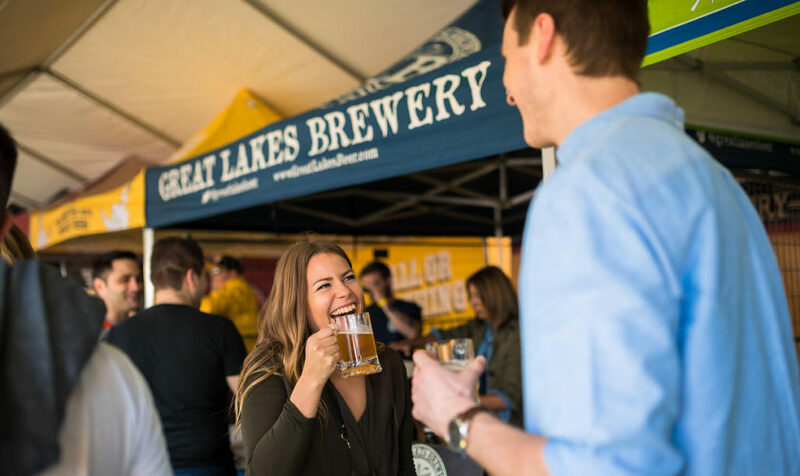 You have the chance to score yourself some Spring Sessions tickets, along with some stylish GLB gear. This is sort-of-like a scavenger hunt, but made super simple. Check out THIS link from GLB which explains everything. All ye need to know is that awesome stuff is to be won and you need to follow GLB on Twitter and GLB on Facebook. 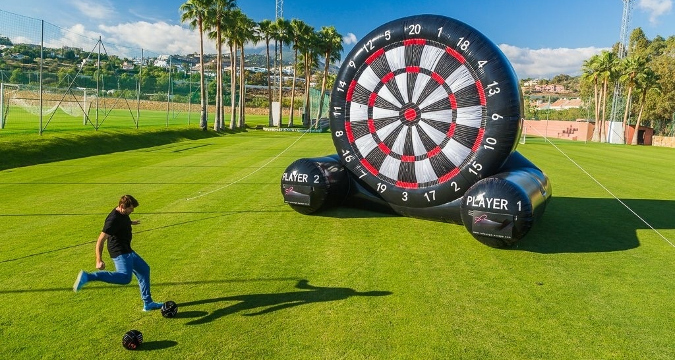 Do you have plans for the May Two Four Long Weekend? Well… now you do! 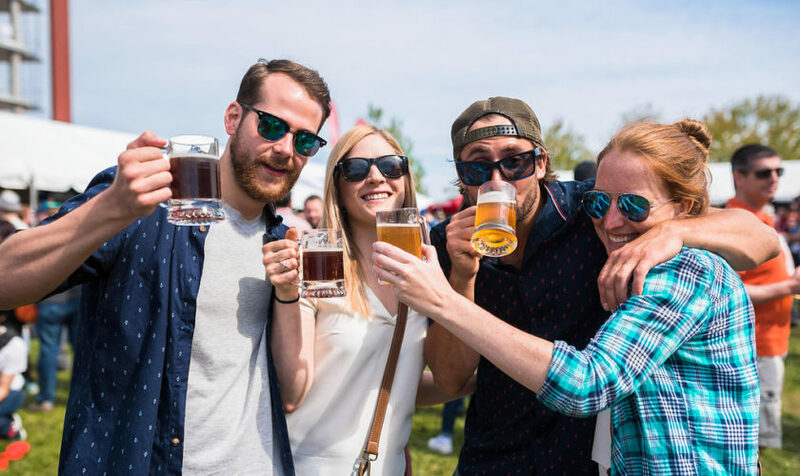 Toronto’s Festival of Beer Spring Sessions happens May 20 and May 21 at Fort York: Garrison Common. Come experience a curated selection of beer and food alongside cottage vibes and live music. 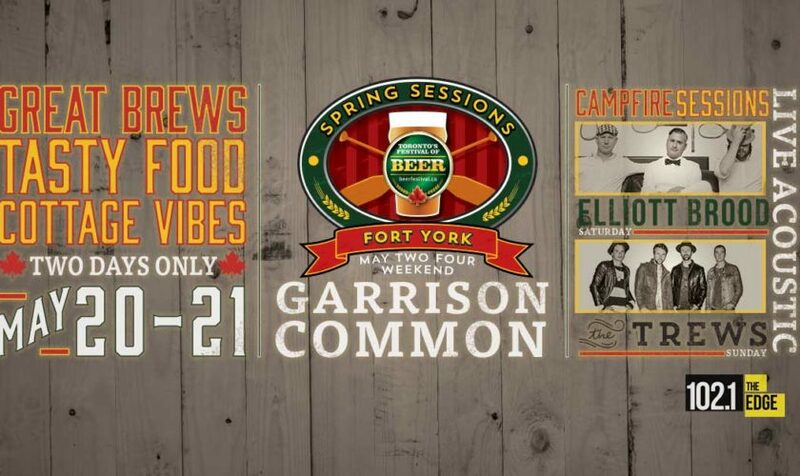 New this year: Acoustic Campfire Sessions featuring Elliott Brood and The Trews. Get Spring Sessions Tickets Now! 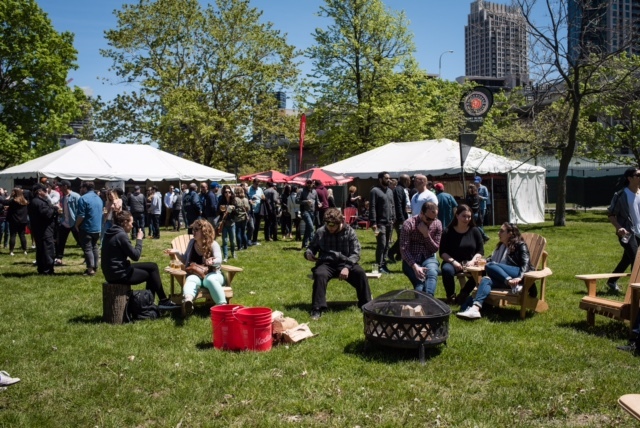 Discover a new brew, taste some killer culinary, play some cottage games and watch some amazing bands play acoustically in the Campfire Sessions. Sounds like a perfect cottage weekend … without the commute! Learn more about Juno award-winning Elliott Brood. Learn more about Canadian Rockers The Trews. 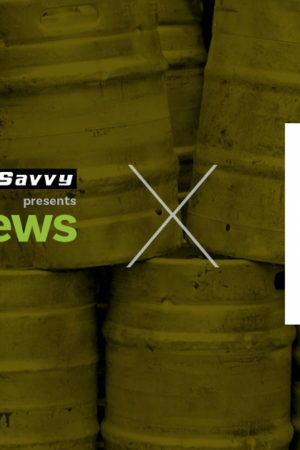 Learn more about the Breweries that will be at Spring Sessions. 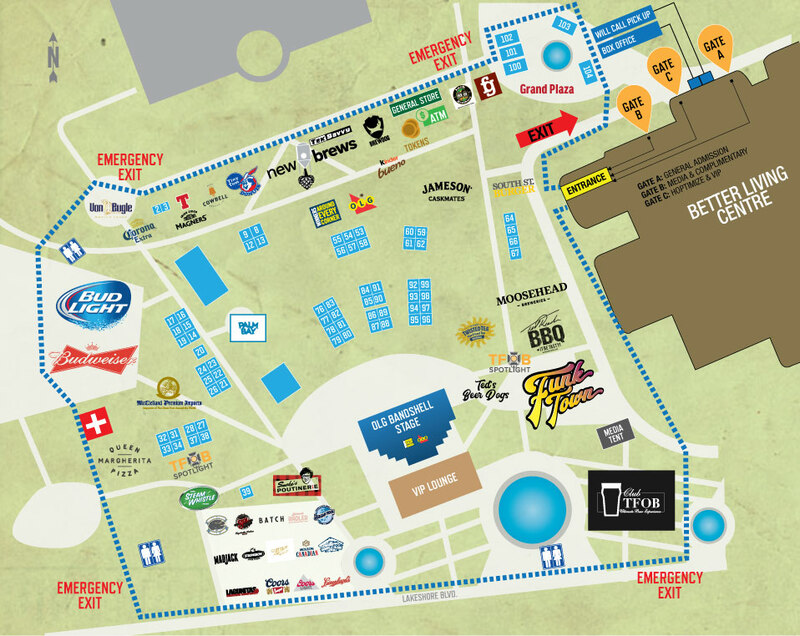 Learn more about the Food options that will be at Spring Sessions. Or check out the Spring Sessions FAQ. 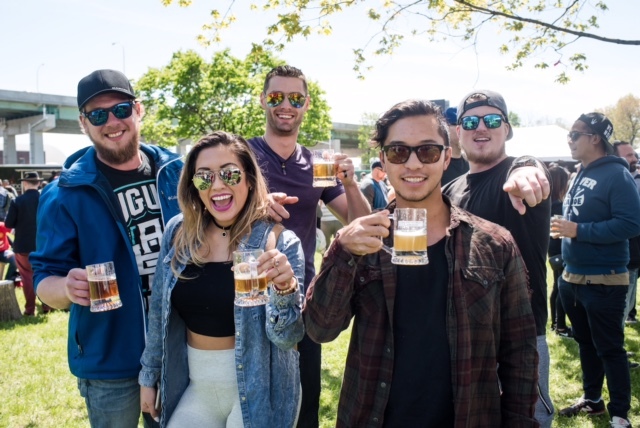 Building on last year’s success, Toronto’s Festival of Beer Spring Sessions will celebrate the cottage theme again this May long weekend: with more games, entertainment, BBQ and beer than ever before. To add to the excitement, the festival will have fire pits on site that are scheduled to ignite during the Campfire Sessions while marshmallows will be handed out to attendees to create an unforgettable and delicious experience. 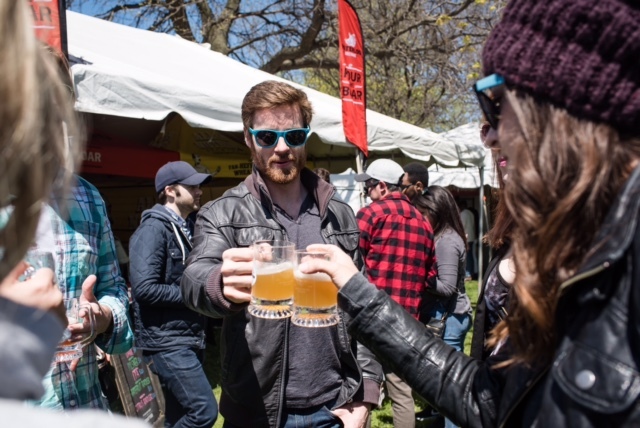 Tickets to Toronto’s Festival of Beer Spring Sessions are on sale now. Earlybird tickets start at $30, while regular price tickets start at $35. All tickets include a commemorative festival sampling mug and five sampling tokens. 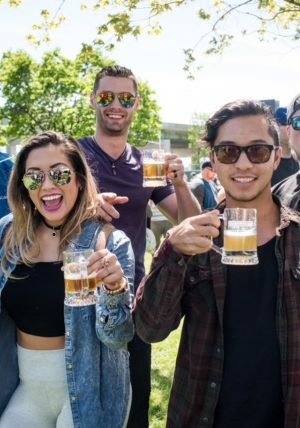 Toronto’s Festival of Beer Spring Sessions is a 19+ sampling event that is hosted by the same company that powers Canada’s largest beer festival, Toronto’s Festival of Beer.